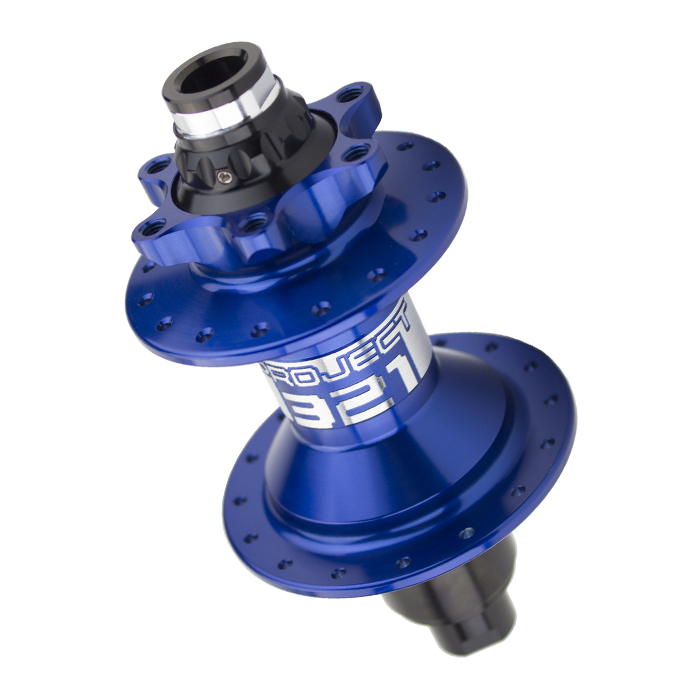 Axle options in 142×12 Thru Axle. 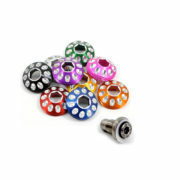 Comes standard with 5 High Precision Japanese Cartridge bearings . 28 and 32 hole options available. 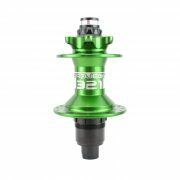 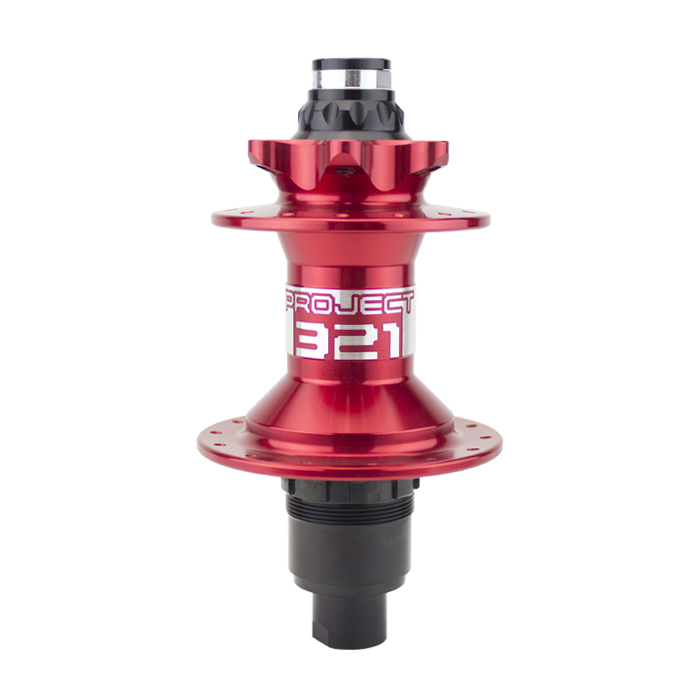 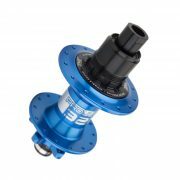 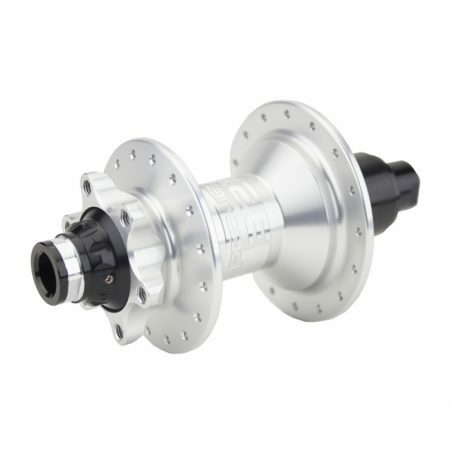 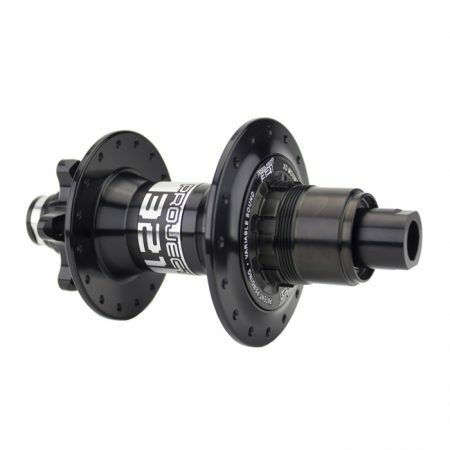 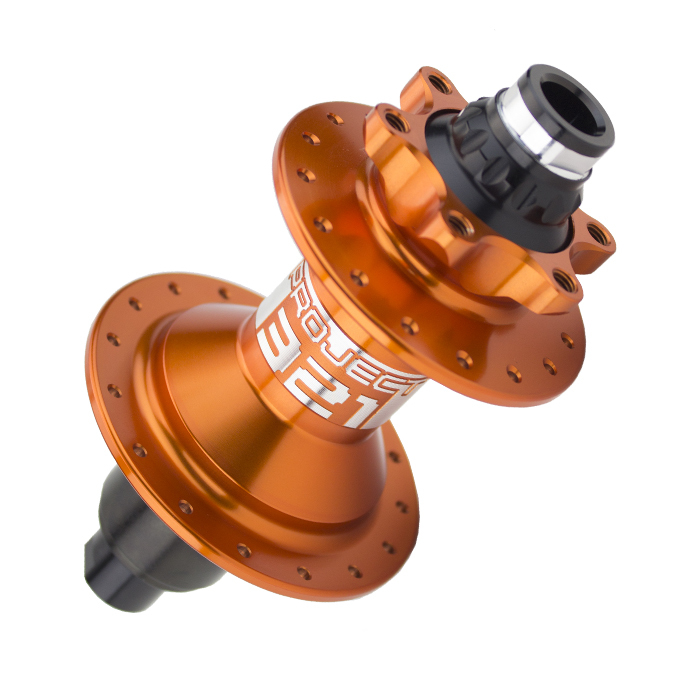 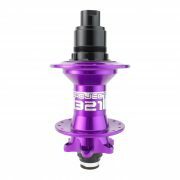 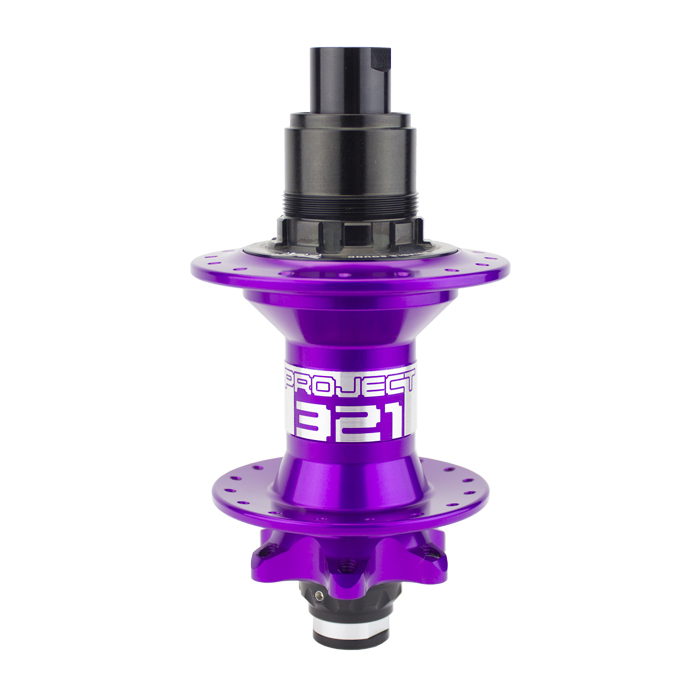 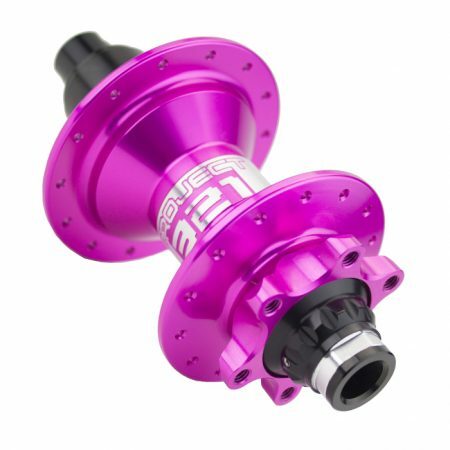 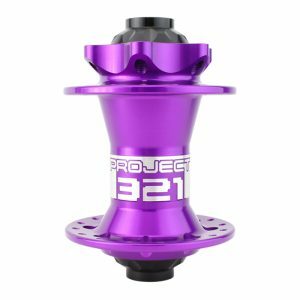 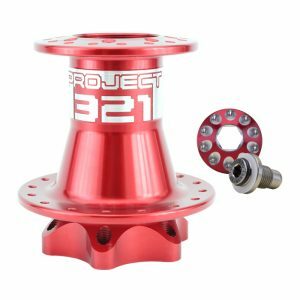 Can I switch axles on the G2 hub? Yes. All you would need to order is the axle kit which can be ordered here. How loud are the loud pawls? 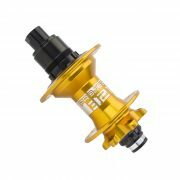 How quiet are the quiet pawls?